يقع فندق Abbey Motor Lodge في منطقة تتمتع بمعالم كثيرة، وتعتبر المكان الأنسب لاكتشاف هذه المدينة رائعة الجمال و ما يحيطها. يمكن من هنا للضيوف الاستمتاع بسهولة الوصول إلى كل ما تقدمه هذه المدينة النابضة بالحياة. يوفر العقار بفضل موقعة الجيد وصولاً سهلاً إلى أهم معالم المدينة.
. يعمل Abbey Motor Lodge على ضمان إقامة مريحة لضيوفه من خلال خدماته الممتازة وحسن ضيافته. يقدم الفندق فرصة للاستمتاع بشريحة واسعة من الخدمات بما فيها: واي فاي مجاني في جميع الغرف, خدمة التنظيف يوميًا, مجهز لذوي الإحتياجات الخاصة, مرافق مخصصة لذوي الاحتياجات الخاصة, تسجيل وصول/خروج سريع . بالإضافة لهذا، تتضمن كل غرف الضيوف مجموعة واسعة من وسائل الراحة . بعض الغرف توفر حتى تلفزيون بشاشة مسطحة, بياضات, مناشف, كاشف دخان, غرف لغير المدخنين لإرضاء أكثر الضيوف تطلبًا. كما أن مجموعة الخدمات الواسعة الموجودة في الفندق لضمان راحتك تترك لك الكثير من الخيارات لقضاء وقتك أثناء فترة إقامتك. إن كنت تتطلع إلى إقامة مريحة وهادئة في المدينة، فستجد في Abbey Motor Lodge بيتك الثاني. Bed is very comfortable and clean toilet and ammenities for use. 15-20mins walk away from the city center. Good food within walking distance and a small groceries shop just across the road. Have heater for the cold nights. Although its a little too far from the centre of christchurch there are really no complaints as we paid less than $90 for a night. Our room was up a little staircase next to reception and once you opened the door it was not what we expected, it was better. It was like new! A few more hooks in the bathroom wouldnt go astray but otherwise it was very well fit out and tidy and clean. Also no noise from the street. 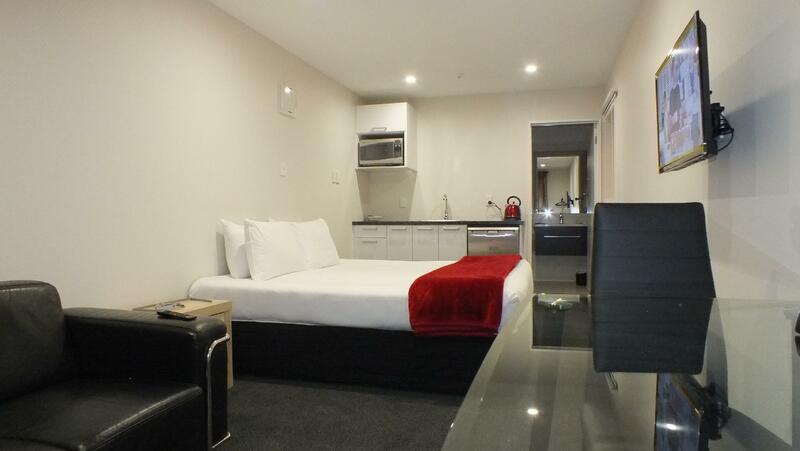 Would probably stay closer to the city centre next time but if you have a car and want to explore christchurch and surrounds then this would be ideal! 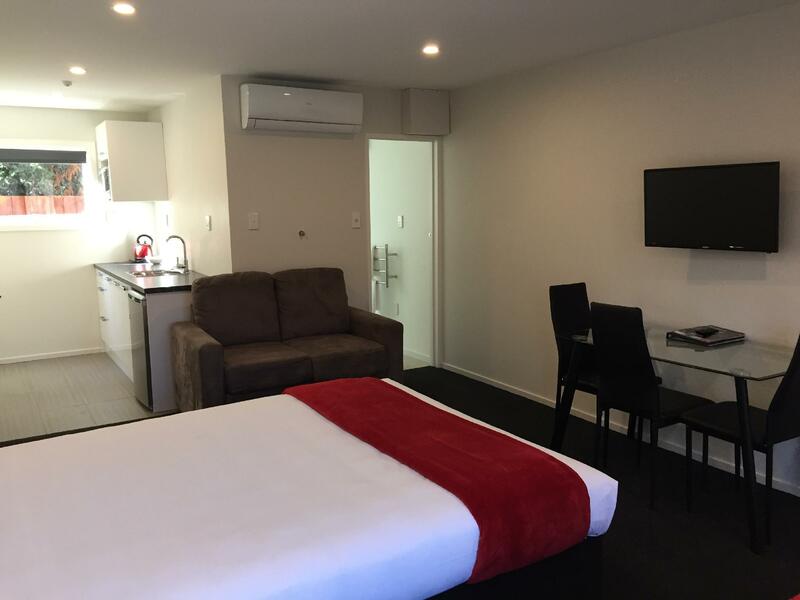 Very nice room and bathroom, clean and friendly staff, you do need a car to get to places and a bot noisy being on the main road. Simplicity at its best. Sparkling clean, all facilities in good condition. Perfect for short stays. Jacqui was a great host and was helpful throughout out stay. Warm and friendly. She made us feel comfortable. I've stayed at Abbey Lodge in the past and there's good reason I returned. Yes it can be a little noisy with traffic on Bealey Ave. but that's only a small negative. 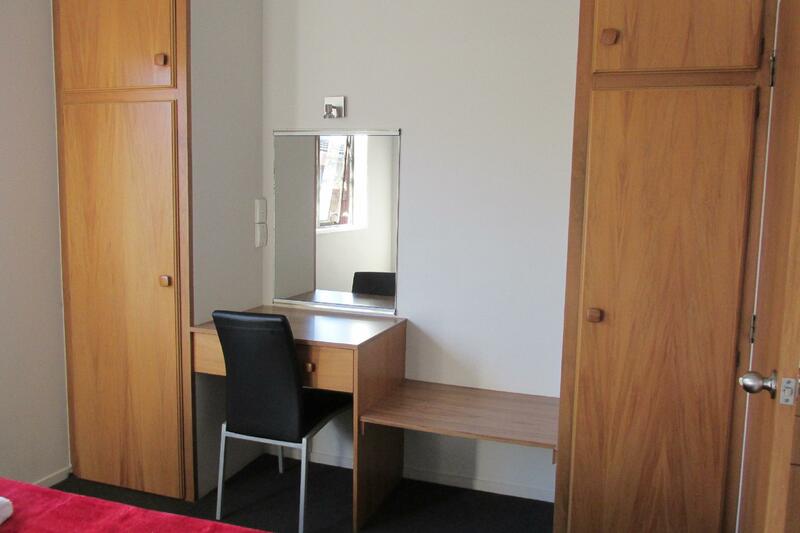 The location is good - only a 20 min walk to bus interchange/city centre - and the staff are friendly and helpful. The rooms are clean and generously sized and in winter it's nice to arrive to a room which has had the heater going to greet you with warmth. 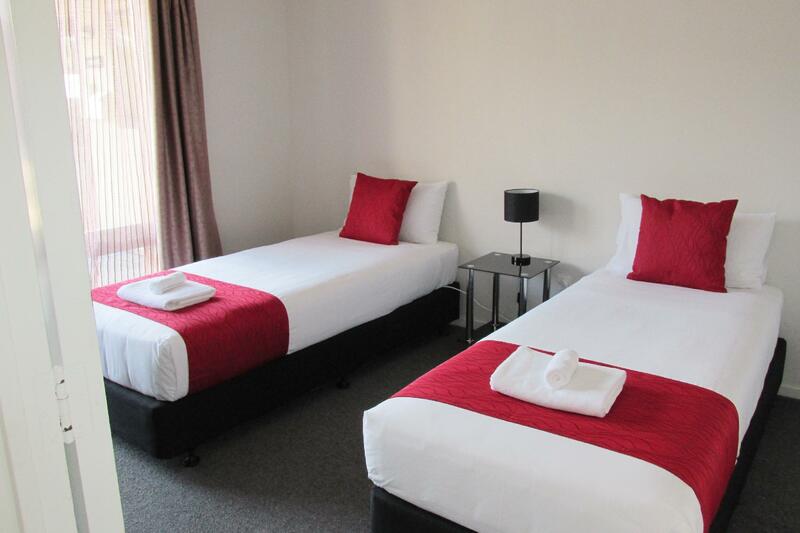 If you’re looking for budget hotel with friendly service and quiet surrounding, this would make great choice. If you don’t mind a bit of exercise, you can easily walk to city center, the interchange and the interesting cafes like C1, C4 and few others. I was served by Jacqui who is very friendly and thoughtful. Size is good. Everything is in good condition. The only down side is, there is no wardrobe. 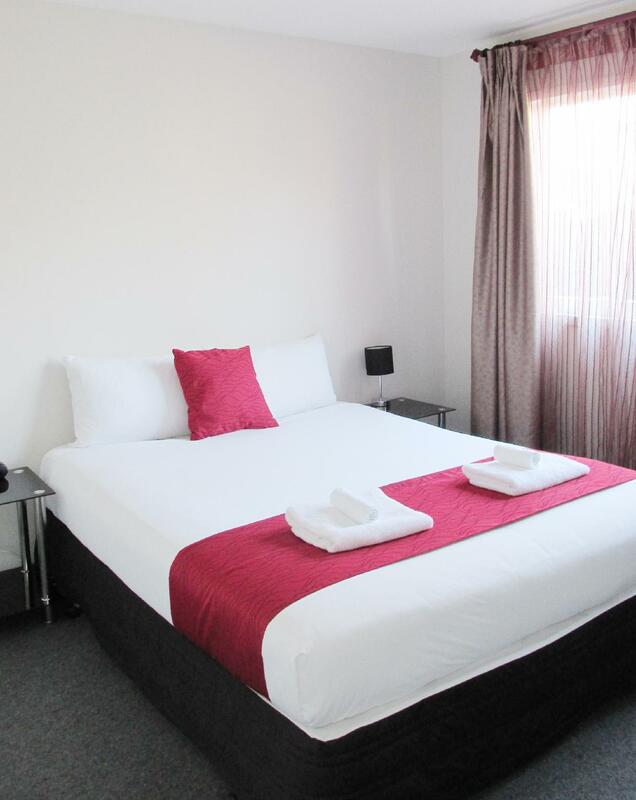 A very cosy motel with all modern facilities and bery close to the City centre. 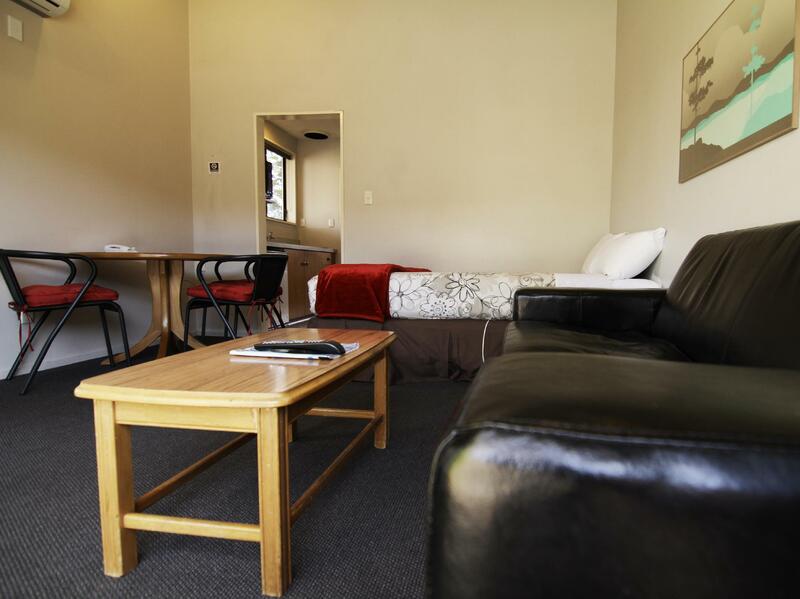 It's really comfortable to stay, central location, friendly staff and great service! The air-con was not working but it was not made known when we checked in. (Hot day in the room) A fan was provided but minimal help. Free WiFi was advertised it started out well but it to broke down for the duration of the stay. Good location - it's a 10-min walk to town. Also, everyone was really attentive, especially where heating was concerned! (big shout out to Amy - I kept asking for additional blankets and heaters as it was too cold, and she ran back and forth making sure I was ok) One thing.. I wish there were more dustbins though! But other than that, great! Clean , modern, friendly staff. clean, friendly staff, and huge place! we managed to cobble together a good meal on their very basic kitchen supplies and equipment which made for a more reasonable overall cost during our holidays. New Zealand restaurants about 25% more e pensive than Canada so any meals you can make in your a commodation very helpful. This kitchen set up was one of the most basic we ever had but was adequate. a good choice for the competitive price.